6.4 million keep their Obamacare subsidies. Thanks Supreme Court! Some 6.4 million Americans are breathing a sigh of relief now that they can keep their Obamacare subsidies. 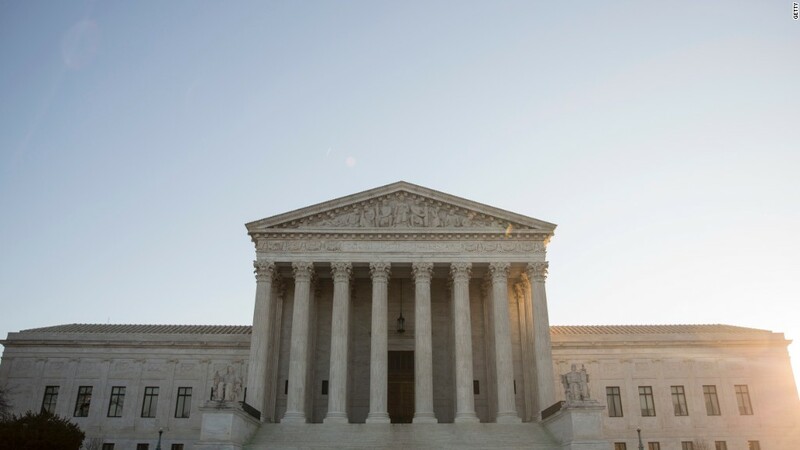 The Supreme Court ruled Thursday that enrollees who signed up for coverage through the federal exchange are entitled to government assistance to pay their monthly premiums. Challengers in the case, King v. Burwell, argued that the language of the law limits subsidies only to those in the 16 states that created their own exchanges. Some 87% of enrollees living in the 34 states using healthcare.gov qualified for subsidies. They are receiving an average of $272 a month this year, according to federal officials. Most of them would not be able to afford coverage without the subsidies. "They will now have the peace of mind knowing their health coverage will not be taken away, and they will continue to receive financial help to keep premiums affordable," said Ron Pollack, executive director of the health consumer organization Families USA. Insurers are also among the main beneficiaries of the ruling. Had the court knocked down the subsidies, it's likely that many enrollees -- particularly the healthier ones -- would have dropped their policies. With only sicker patients in their risk pool, insurers would have been forced to raise rates, likely sending the Obamacare individual market into a death spiral. Now, insurers can continue to prepare for 2016 open enrollment, which begins in November. Hospitals, which have seen their shares of uninsured patients drop after Obamacare kicked in, were also big winners. The stocks of some large for-profit chains soared after the ruling. The subsidies, along with the mandate that nearly all Americans have health insurance, has helped drive down the number of uninsured people. Only 11.5% of Americans were uninsured in 2014, down from 16% in 2010, according to new federal data released this week. The declines were particularly pronounced among blacks, Hispanics and those close to or under the poverty line. They benefited both from the subsidies and the expansion of Medicaid in more than half of states.